Melinda Opela is 34 years old and is a homemaker and homeschool teacher to her children (Natalie 11 years old, Avery 9 years old, and Penelope – 19 months old). 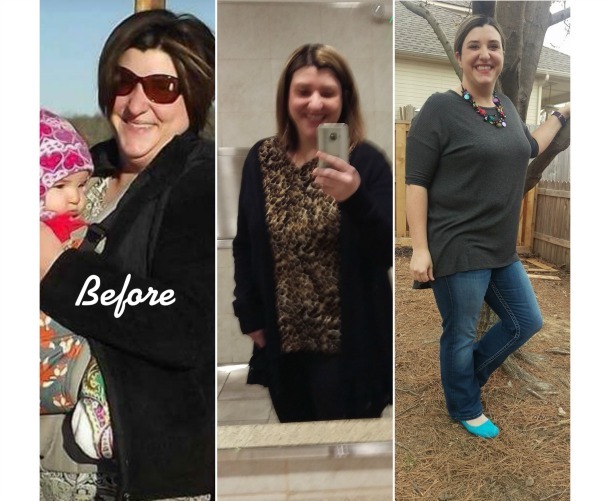 She has been a part of Bootcamp Tulsa since our September Change a Life Challenge. Melinda’s favorite aspect of BcT is the Fellowship! She keeps coming back because she is becoming stronger, being held accountable and the friendships. The great results Melinda as seen are the 22 pounds gone, lots of inches and way stronger!